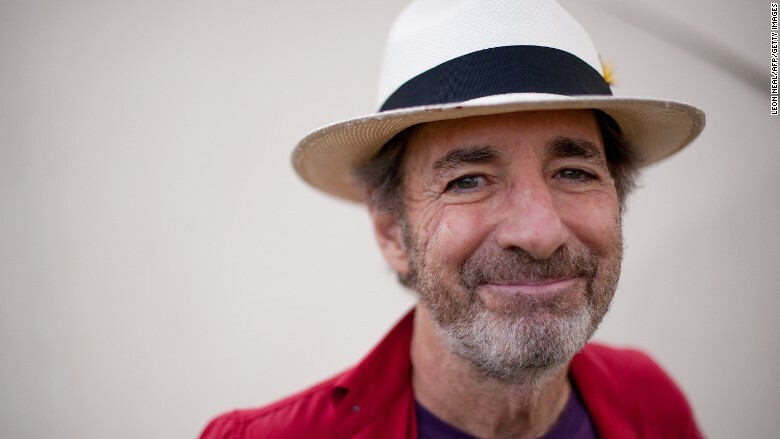 For all "The Simpsons" fans concerned that a Mr. Burns voiced by Harry Shearer has spent his last days in Springfield, the voice actor has two words for you: "stay tuned." This was the response Shearer had Friday when asked by CNN Money if there was a possibility that he could return. Shearer had no other comment, other than to reference a tweet from "Simpsons" producer James L. Brooks. On Thursday afternoon, Brooks wrote, "Hey, we tried. We're still trying. Harry, no kidding, let's talk." 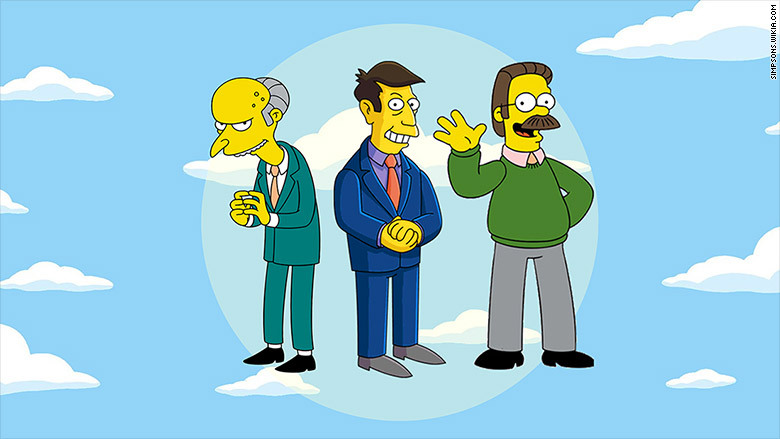 Shearer, the voice of "Simpsons" characters like Mr. Burns, Principal Skinner, and Ned Flanders, took to Twitter late Wednesday to say that he was leaving the show due to inability to do outside projects. This led executive producer of "The Simpsons," Al Jean, to release a statement early Thursday saying "the show will go on and we wish him well." However, speaking with CNNMoney later on Thursday, Jean said, "The door is open right now," but that it's closing "fairly quickly." "The one thing I want to reiterate is that we're not bringing the show down because he won't sign," Jean added. "If he chooses not to, then we'll hire new people. So once that happens, then the door is closed." Jean wouldn't give a firm date on when the actor would have to return, but said he hopes Shearer does come back. "I can't emphasize this enough. I hope he comes back and I hope he tells us soon what his plan is, and if he doesn't the show will continue regardless," Jean said. Jean, the showrunner, said he is looking forward to continuing with TV's longest running scripted series, which was just renewed for two more seasons. "It's so exciting. To do 625 episodes... I'm very lucky to be here," Jean said. "I hope Harry feels that way too."